Southern Regional College is the largest Further and Higher Education College outside of Belfast in Northern Ireland. With a total of six campuses in Armagh, Banbridge, Kilkeel, Lurgan, Newry and Portadown and covering two of the newly appointed district councils, the College offers first class education and an exciting learning environment for further and higher education. 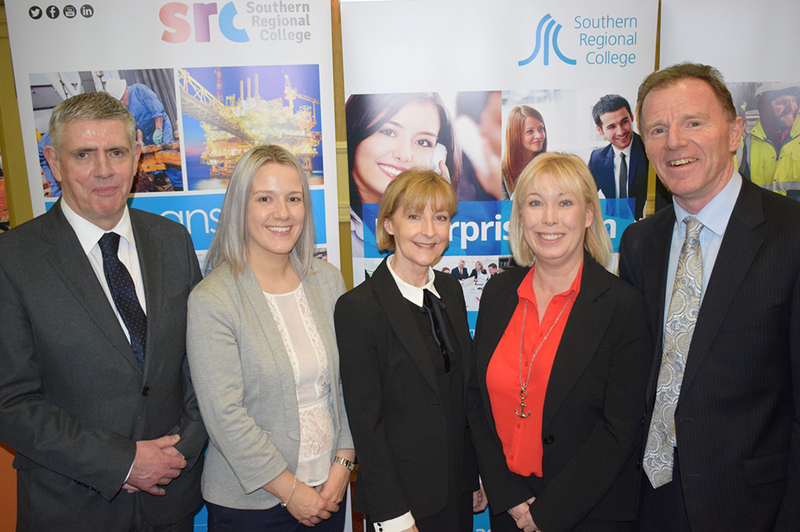 Southern Regional College is continuing to progress the implementation of its Estates Strategy at Armagh, Banbridge and Craigavon and is working closely with key stakeholders to achieve this aim. SRC's Campus Services team provide advice and assistance for students who may be facing difficulties with costs related to study. Financial options available depend on the type & level of study and student age. 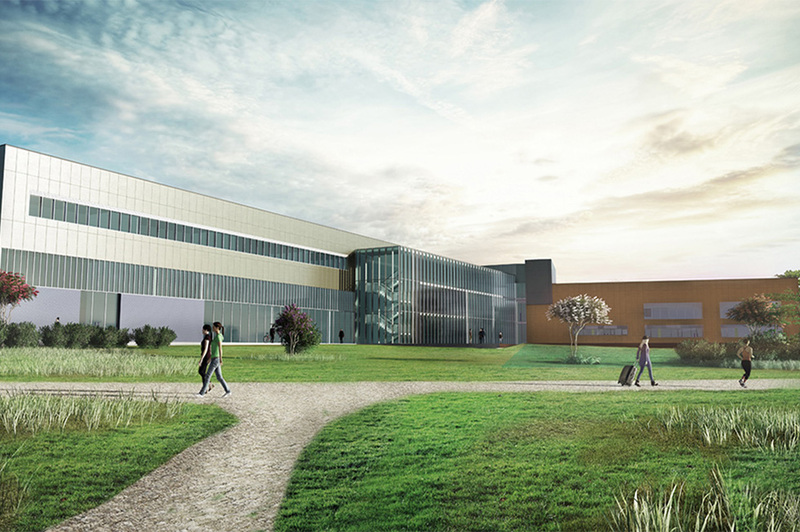 Southern Regional College is a community college and we take our role within our local communities seriously. We currently work with 38 schools as part of the School Partnerships Programme. Student Services works to ensure students have the information, advice, guidance and opportunities necessary for their successful experience and achievement whilst studying at the College.